Options: long scale 16" Medium 15"-16" Short 13"-14"
PLEASE USE THE DROP-DOWN MENU TO SELECT DIFFERENT SIZE. 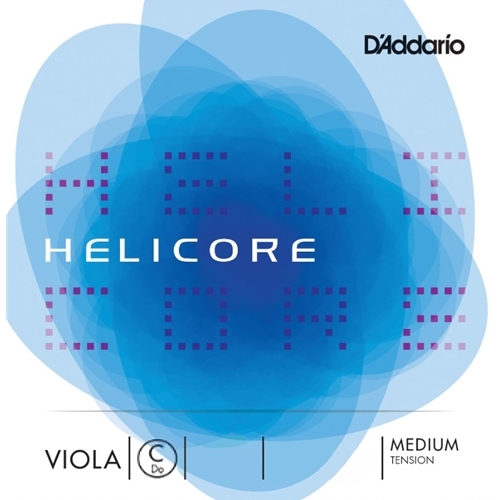 Helicore viola strings are crafted with a multi-stranded steel core, resulting in optimal playability while producing a clear, warm tone. The smaller string diameter provides quick bow response. Premium quality materials combined with skilled workmanship produces strings known for excellent pitch stability and longevity.